6’. Rüdiger hits the crossbar after a corner. Lopes keeps his team in the game by saving a Salah header. 12’. Lopes rushes out to smother the shot from an onrushing Salah. 15’. OL goal. Diakhaby leaps to head down from a Valbuena free kick from the right. 0-1. 17’. Roma goal. Strootman equalies from a De Ross corner. 1-1. 33’. Nainggolan volleys just wide of Lopes' goal. 41’. Anthony Lopes pulls off a double save to deny Strootman from right in front of goal. 45+2’. Lopes saves Dzeko's effort form the edge of the area. 46’. An agile lopes flies to his right to save Nainggolan's header. 54’. Cornet crosses from the right for Valbuena, whose shoots high. 60’. Roma goal. Tousart puts the ball into his own net from El Shaarawy's low cross that Jallet deflects. 2-1. 63’. 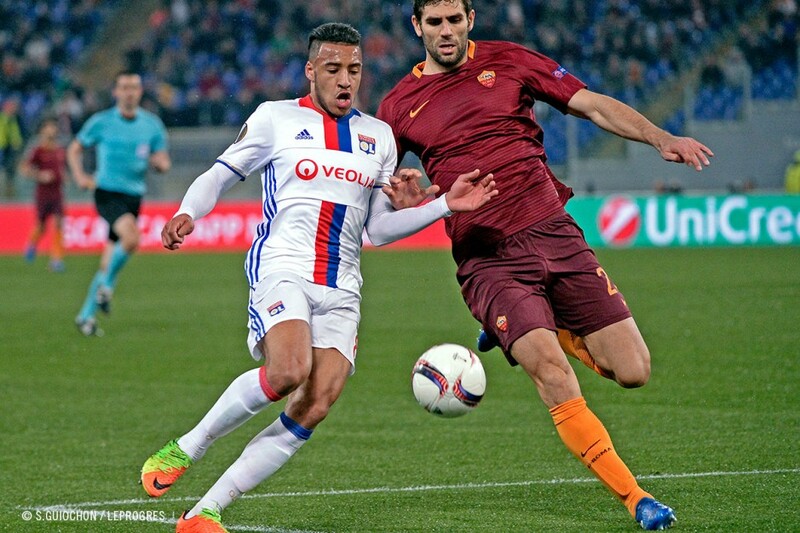 In a lighting Roma counter attack, El Shaarawy gets past Morel and gets a shot in the goes just wide. 65’. Valbuena breaks forward and sets up Morel who hits a strong cross but Cornet shoots too high from near the penalty spot. 77’. Tolisso releases a dead straight shot from the edge of the area but Alisson parries it for a corner. 82’. The Lyon defence boots Dzeko's shot from near the penalty spot away for a corner. 85’. Cornet, alone in the area, tries to dribble past the keeper instead of shooting and loses out. 90+2’. Dzeko sees his header from a Perotti cross go over the goal. 90+3’. Fekir gets into the area after evading his markers, but his shot is parried by Alisson. Despite being dominated for the first 15 minutes, Lyon were able to open the scoring with their first chance via Mouctar Diakhaby, who headed in from the middle of the penalty area after a beautiful free kick from Mathieu Valbuena (0-1, 16’). But the lead was short-lived after Strootman equalised a few seconds later, again from a free kick, this time from the Roma captain, De Rossi (1-1, 17’). 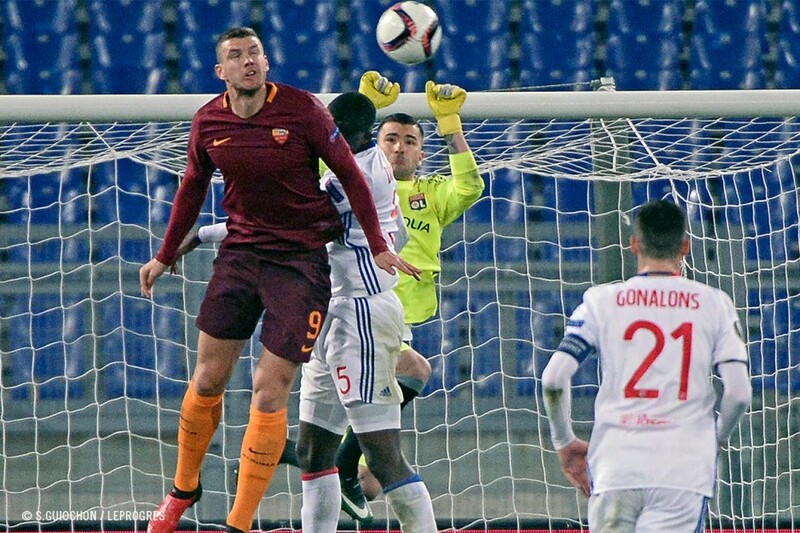 Roma kept pushing and OL were stretched but managed to hold on, thanks in large part to an Anthony Lopes more than up to the occasion: he pulled off several saves and kept the score level by the end of the first half. Heroic in the first part of proceedings, the Portuguese international kept it up after the break in parrying a header from Nainggolan, but he had to admit defeat at the hour mark: Jallet deflected a strong cross from El Sharaawy onto Lucas Tousart and into the Lyon goal (2-1, 60’). 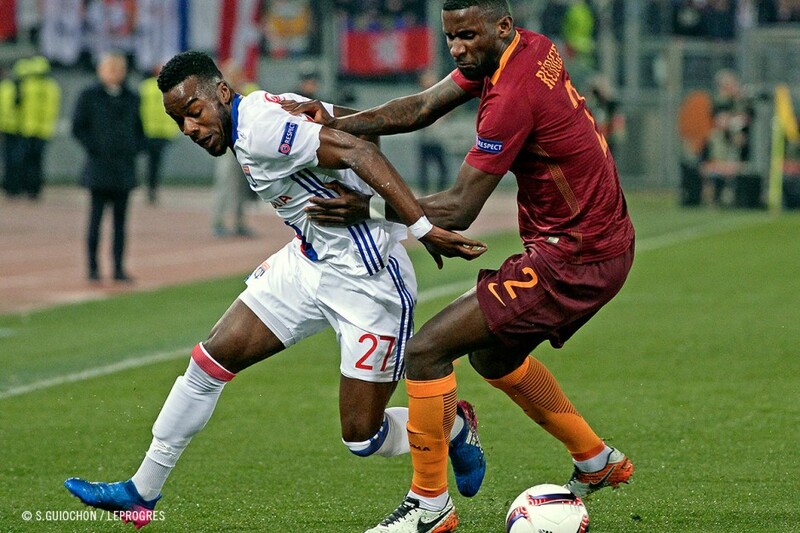 The pressure from the Roma players became increasingly stronger, increasingly difficult to deal with. 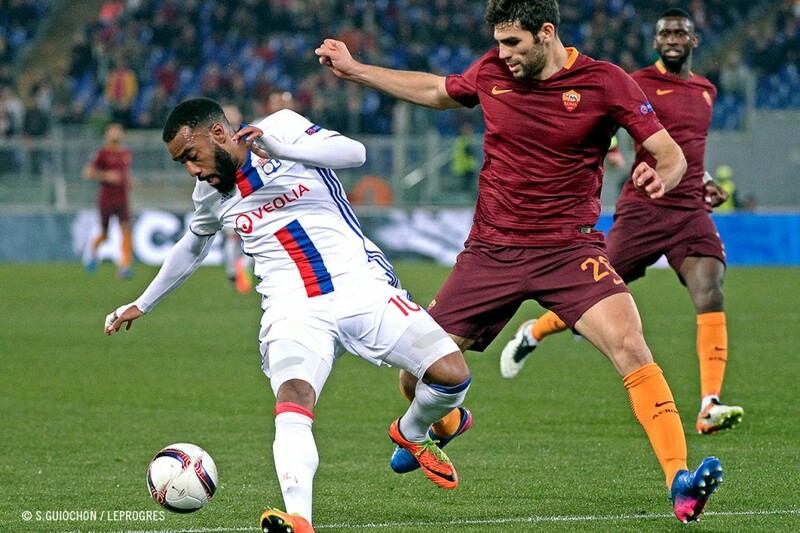 El Sharaawy dragged his shot wide (63’) and Dzeko saw his effort blocked by the Lyon defence (82’). A defence that didn’t want to let anything past coupled with an attack that played on the counter in a bid to undo their hosts. 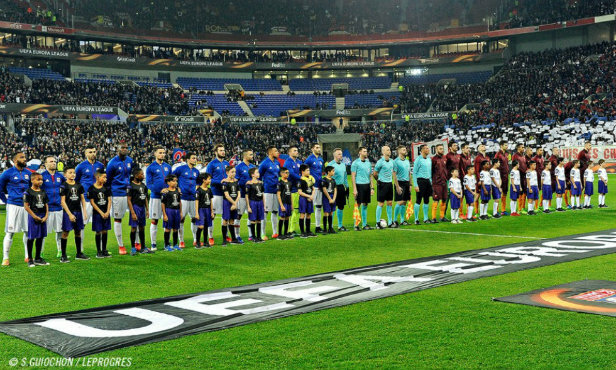 Cornet made a poor choice (85’), Fekir didn’t manage to capitalise on some good work he started in midfield (90+3)… but Dzeko didn’t get past Lopes (90+2), and with that his team’s last hopes faded and allowed Lyon to secure qualification. 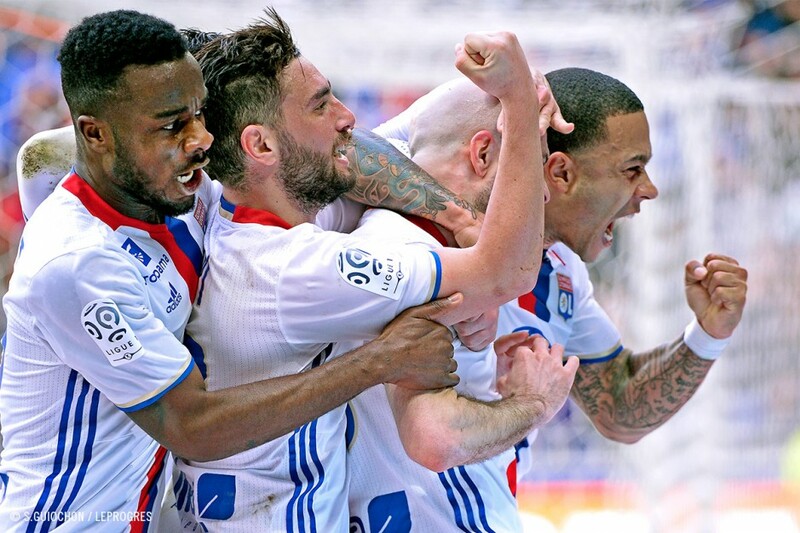 A place in the quarter finals booked with difficulty but a place that allow Lyon to believe in their dream and their goal: to go to the final in Stockholm. 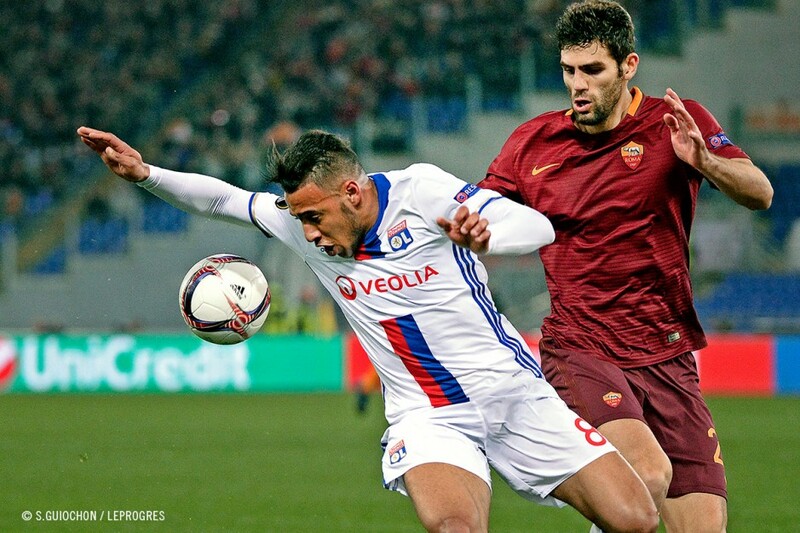 From a deflected Dzeko header, followed by a backheel from Mohamed Salah, Kevin Strootman found himself alone against Anthony Lopes in the six-yard box. 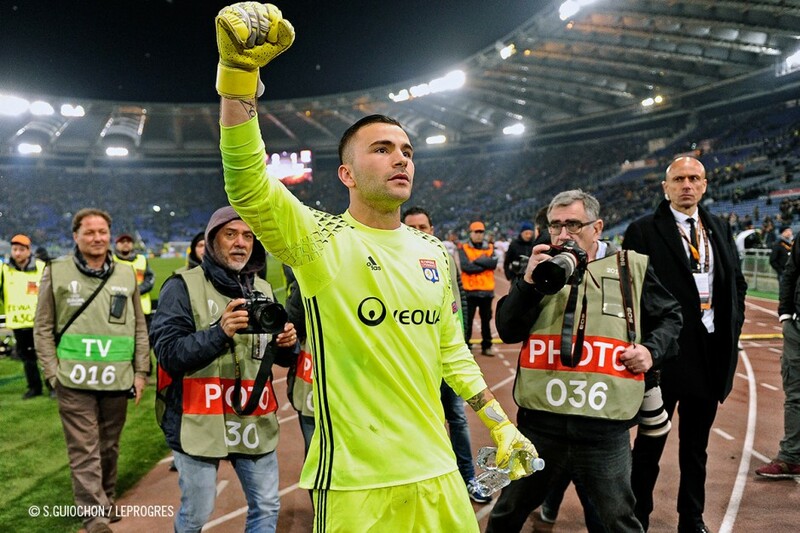 The Dutch international released a shot that the Lyon keeper parried with his hand. The ball fell again to the Roman who immediately shot again with his left foot but saw his effort saved again, this time with the foot, by a fantastic Lopes. 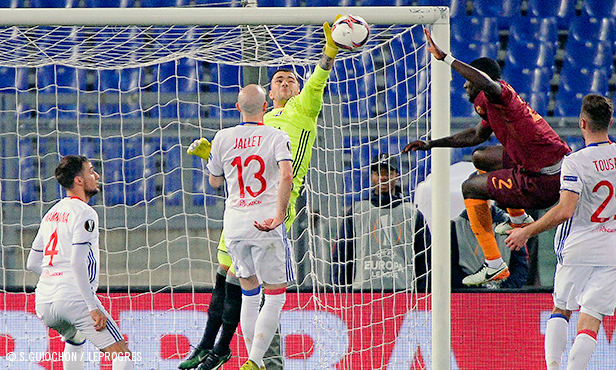 The save of the match only a few minutes from the break, at a time when Roma were clearly in the ascendancy. The number of goals OL were ahead by at the end of this tie. 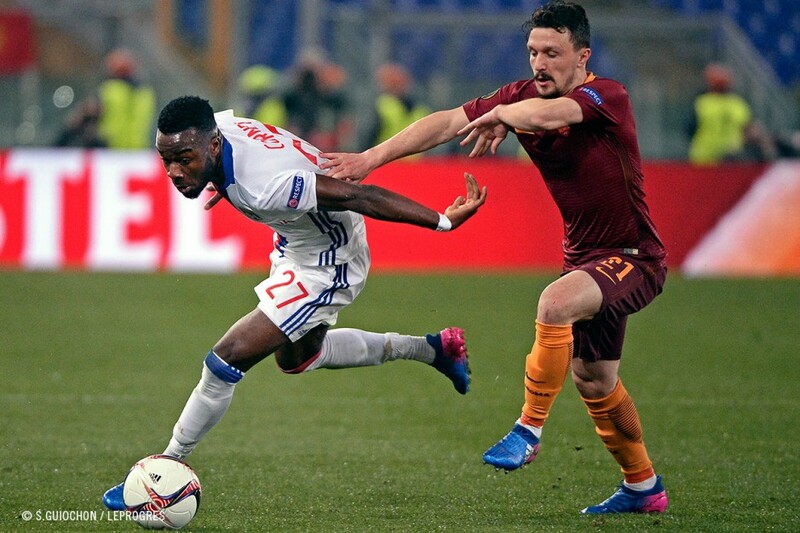 Defeated 4-2 last week at the Parc OL, Roma had to overcome a two-goal deficit to make it to the quarter finals of the Europa League. 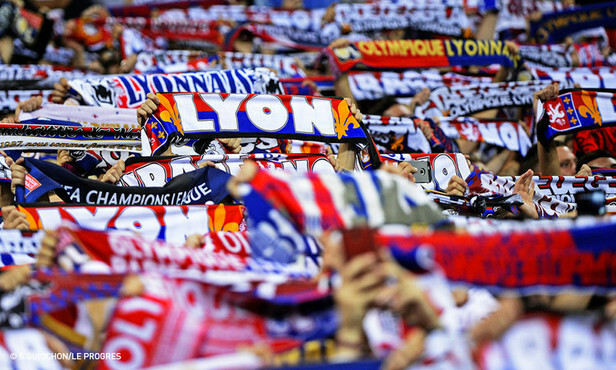 But, despite the many chances they created, they couldn’t manage the comeback, leaving Lyon the chance to take another step towards winning the final. At the Stadio Olimpico, Rome (ITALY). 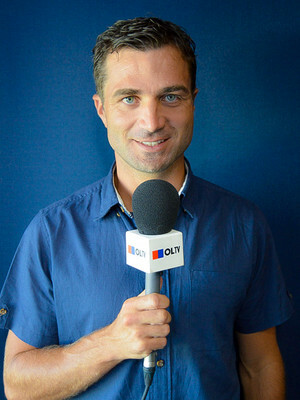 Referee: Viktor Kassai (HON). Attendance: 35 000 approx. Goals: Strootman (17’) and Tousart (o.g., 60’) for AS Roma. 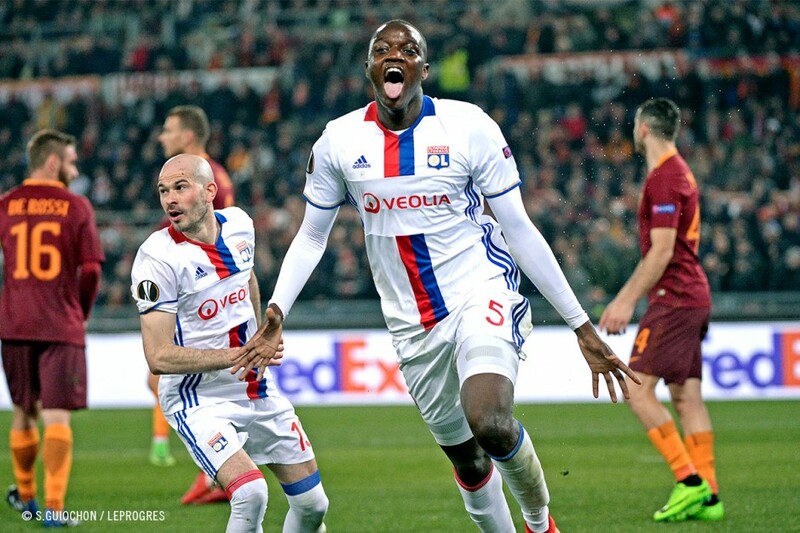 Diakhaby (15’) for OL. Yellow cards: Manolas (21’), Strootman (38’), Nainggolan (61’) and Perotti (89’) for Roma. 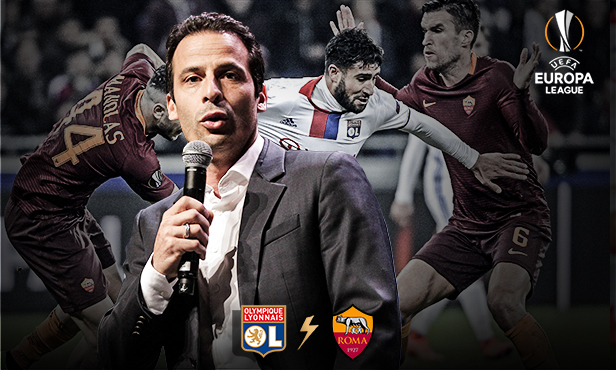 Tousart (28’), Mammana (70’) and Gonalons (85’) for OL. 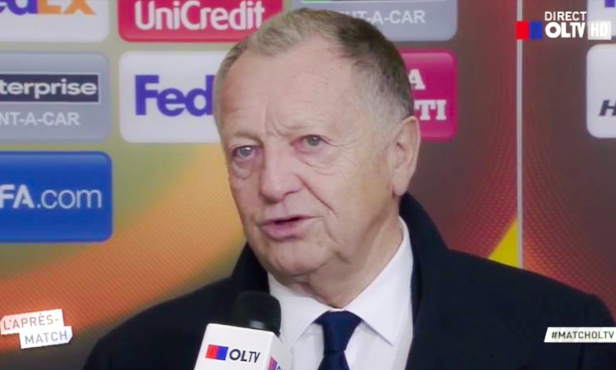 OL: Lopes – Jallet , Mammana (Yanga Mbiwa, 78’), Diakhaby, Morel – Gonalons (cap. 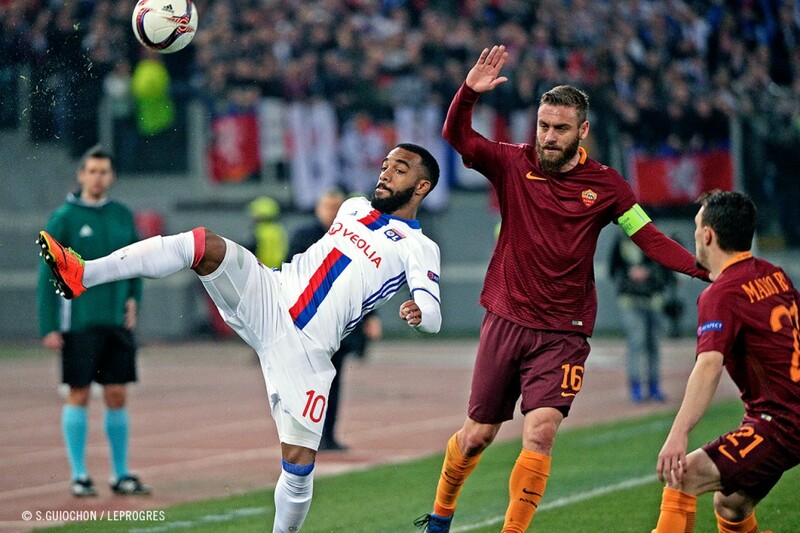 ), Tousart – Cornet, Tolisso, Valbuena (Rafael, 90’) – Lacazette (Fekir, 84’) . 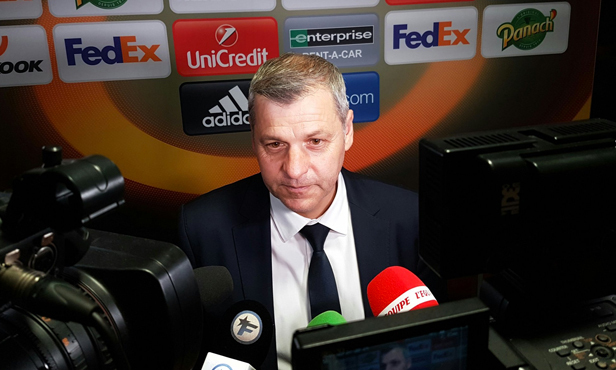 Coach: Bruno Genesio. AS Roma: Alisson – Manolas, Fazio, Rüdiger – Bruno Peres (El Shaarawy, 59’), Strootman, De Rossi (cap. Totti, 84’), Rui (Perotti, 76’) - Nainggolan, Dzeko, Salah. Coach: Luciano Spalletti.